If you are a kizomba and Semba lover, you might know Carlos Tabanka. 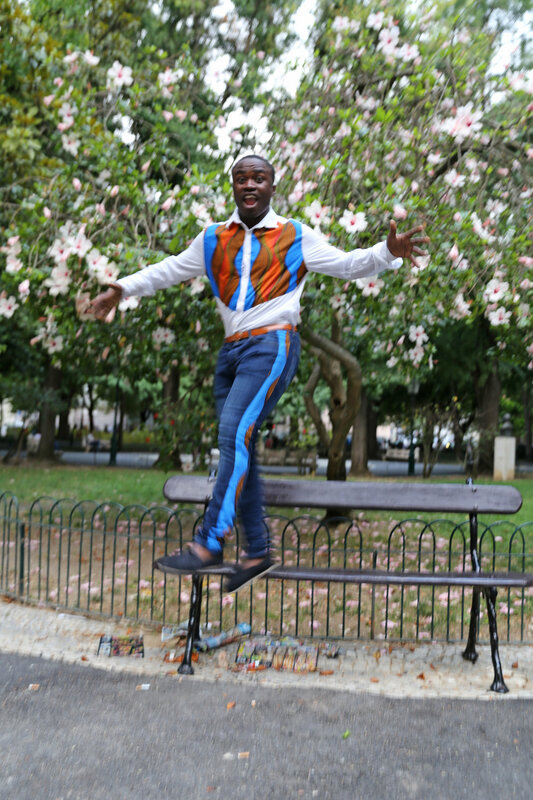 Carlos is a teacher and an ambassador for the dances from his country, Angola. He is that person who includes everyone- young or old, no matter your background or ability. 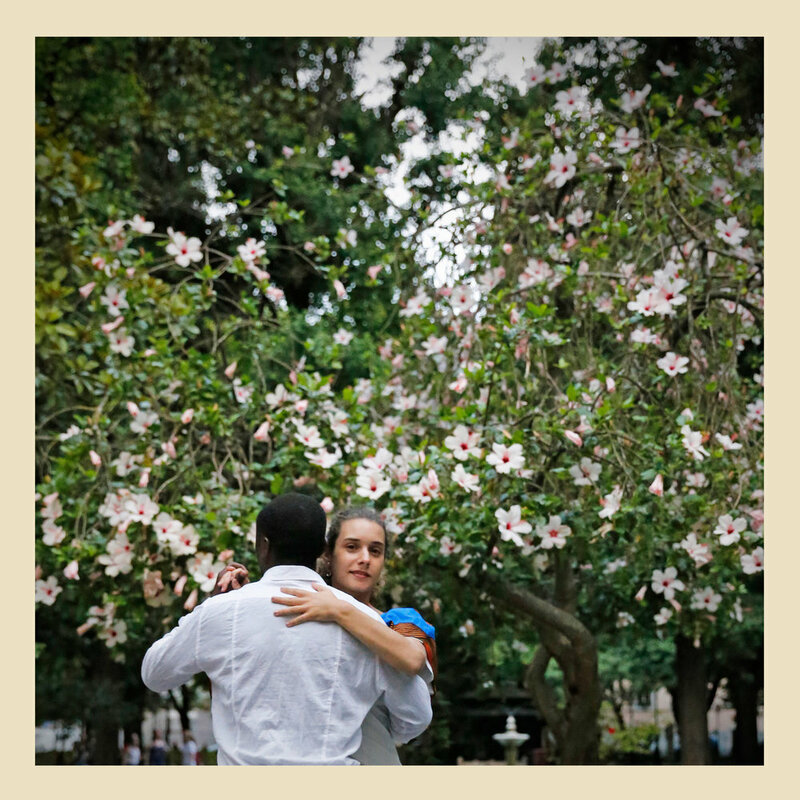 Through Carlos, I met Ines, his talented partner, and we shared a few moments of fun in Lisbon.